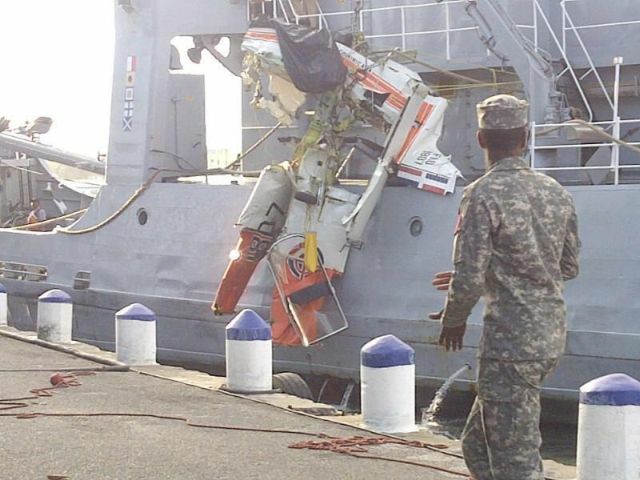 There was a terrible accident on the second day of the Air Show. 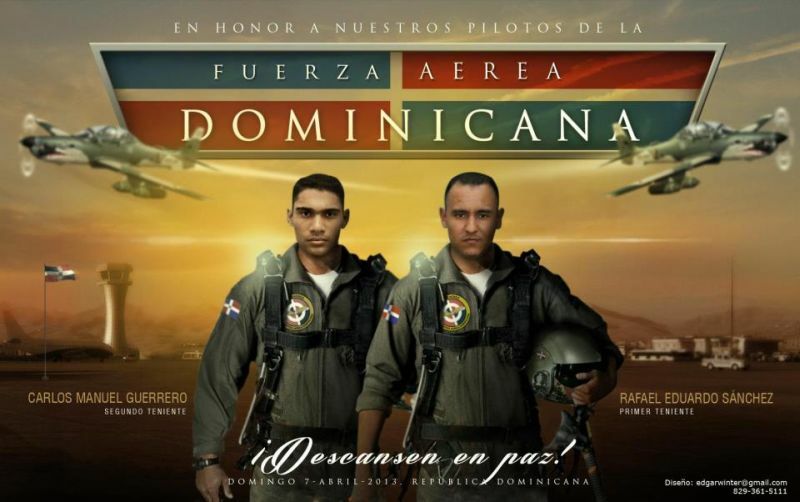 2 of our Dominican Air Force pilots/ Fuerza Aérea Dominicana lost their lives while entertaining millions of people who were there to watch and enjoy the spectacular show. While preforming with 2 other planes their plane lost control and crashed into the Caribbean Sea in front of the Banco Agrícola shocking crowds enjoying the great show around 3PM on Sunday. They stopped the rest of the Air Show and immediately went to rescue the pilots. 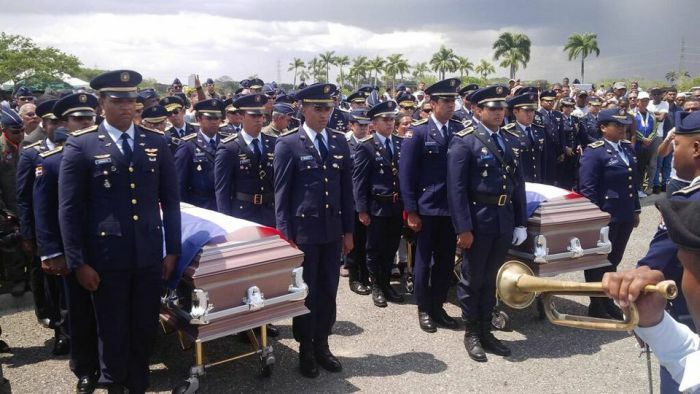 The Fuerza Aérea Dominicana and the Marina de Guerra worked together and finally around 4:30PM they pulled the bodies of the young pilots from the sunken wreckage. God bless the families of these young men. Removing the plane from the sea. Accidente en el Show Aereo del caribe 2013 Malecon, Santo Domingo – recorded from the news channel CDN. Recuperan los cuerpos sin vida de los Pilotos del accidente en el show Aéreo on You Tube. 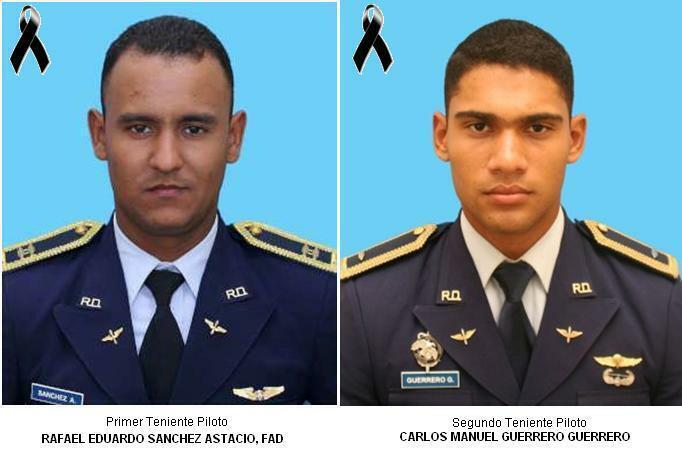 Cae al mar uno de los aviones del Show Aéreo – El incidente ocurrió cerca de las 3:00 de la tarde y alrededor de 45 minutos después aún no habían sacado del mar a los pilotos (4/072013). Feel the excitement for the Show Aéreo del Caribe! 2013 / Caribbean Air Show 2013! 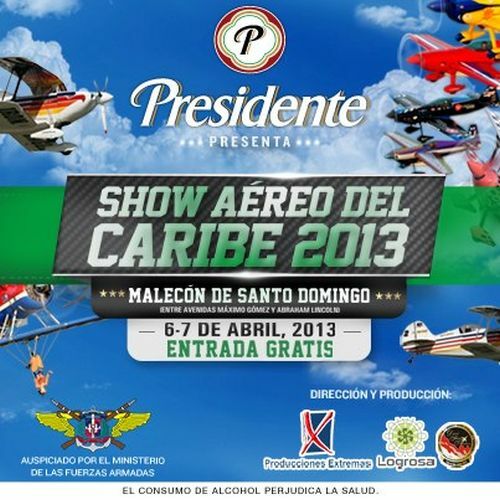 Show Aéreo del Caribe 2013! Coming again to the skies of Santo Domingo bringing many national and international stunt drivers all doing their stunts. The spectacular is from 2 to 6PM on April 6th and 7th, 2013. The acrobatic aircrafts will be running their maneuvers and exhibitions in the sky over Avenida George Washington (The Malecon) between Avenidas Maximo Gomez and Abraham Lincoln in Santo Domingo, Dominican Republic. The event is free but you can get tickets if you want to sit in the VIP section. The production is staged by Yan Vargas, president of Producciones Extremas and Leticia Logroño, de Logrosa. El Ministerio de las Fuerzas Armadas/ The Ministry of the Armed Forces and Cervecería Nacional Dominicana/ Dominican National Brewery Beer Presidente Cerveza, are sponsoring this exciting event. It will feature both local and international teams and drivers, who will show in the skies over the capital, running acrobatic aircrafts and exhibiting wild maneuvers, stunts and routines that involve speed, sound, smoke and lots of excitement giving the audience many ooohhh and aaahhh moments. All you need to do is look to the sky. Last year there were more than one million spectators all looking up to the skies. Do not miss this event. Events air show, malecon, santo domingo, show aereo. permalink.